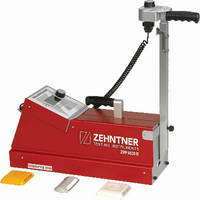 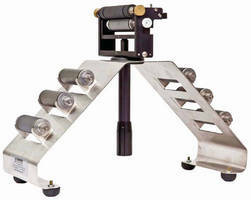 Oscillating Abrasion Tester is built for stable operation. 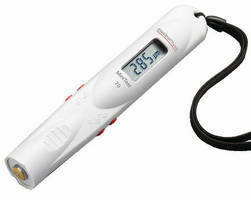 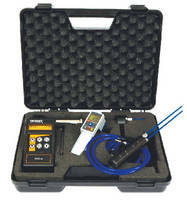 Moisture Meter provides non-destructive testing. 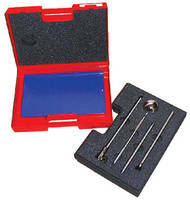 Coating Thickness Gauges measure non-magnetic, insulating coatings. 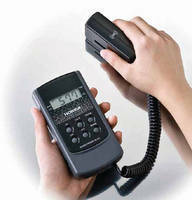 Dual Range Gloss Meter offers ultra high gloss measurement. 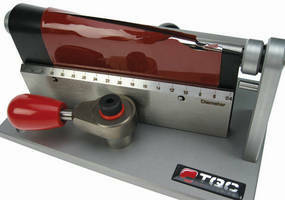 Offering 2 user-selectable measurement ranges, Model IG-410 measures low gloss samples using 0-100 range and high gloss samples, such as polished metal and mirror finishes, using 0-1,000 range. 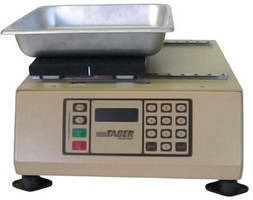 Portable, battery-operated instrument is supplied with 2 calibration plates, which allow one-touch calibration for reproducible results.